Judd Ryker is a crisis manager with the U.S. State Department. At the start of the first recorded adventure, Ryker has been with that division for a year. Prior to that he had been a quite content professor on the "genteel campus" of Amherst College, enjoying his academic life. He taught two classes a week and used the rest of his time directing a small collection of graduate students in the collect of data for his research on "political conflict in South Asia and Africa". This left him plenty of time to work on the theories that would attract the attention of the government, not to mention ample time to spend with his wife and their two young sons. 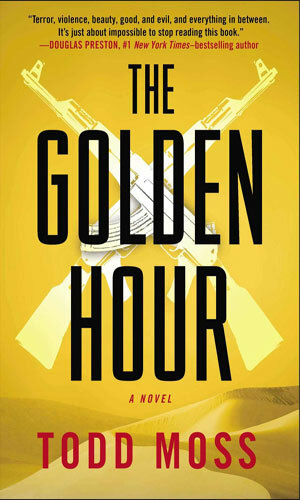 The primary theory that he had come up with that garnered the interest of Foggy Bottom was the 'Golden Hour', a very short period of time after a coup or assassination in which chaos was inevitably present and the chance to push future developments in a certain direction were optimum. It was this idea that resulted in his being brought into the organization by the Chief of Staff to the Secretary of State to be a part of the Secretary's new rapid reaction unit. At first he thought it was to just give a lecture or take part in a discussion but by the end of the first meeting, he was offered not just a role in the group but the job of heading it up. It would not be long before the cerebral and safe existence he had so enjoyed was replaced by in-the-field testing and application of his ideas and with that would come a whole new experience - the chance to get quite dead. This was hardly something that Ryker sought and certainly did not enjoy but he had to admit to himself, and to his wife Jessica, that the real world was a thrilling place to work. He probably should have been a bit more surprised at how easily Jessica went along with his new employment path. Certainly she worried about him and made sure in each phone call to remind him to keep his head down but she never begged him to come home or to quit but instead offered very sage and timely advice he was smart enough to heed. Being the very intelligent individual he was, Ryker started to realize that Jessica's insights as well as her impressive array of contacts might be something to pay attention to. Newly appointed to lead the Crisis Reaction Unit, Judd Ryker knew he would face some intensely capable opponents but he failed to realize many would be in his own government. The a coup in Mali gives him a chance to prove the value of his team - if he lives long enough to see it. The current ruler of Zimbabwe suddenly has a legitimate opponent and the tensions in that African country is growing each day. It is to the volatile region that Judd Ryker and his crisis team is sent. 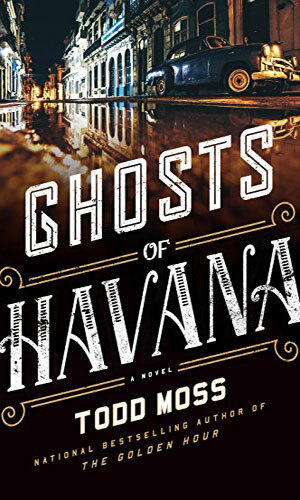 The arrest of four American fisherman who strayed into Cuban waters brings Judd Ryker to that Caribbean country but with tensions rising on both sides, Ryker gets the feeling that there is more than people are saying to the incident. 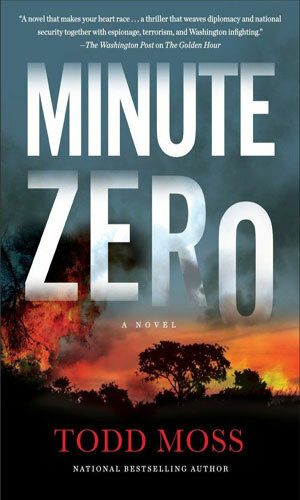 When Judd Ryker looks into the disappearance of an American in London, it is the start of an adventure that will pit him against some very nasty criminals in Nigeria, people Ryker's CIA wife warns him do not play nice with others. 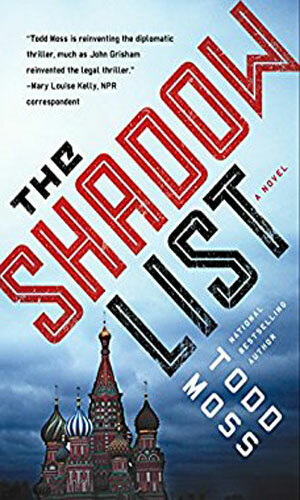 I started this series without a lot of preconceived ideas - always a good thing - except that it would like learn a whole lot more towards the diplomatic end of international intrigue than a 'normal' spy adventure. I was right. And I was wrong. When Ryker is center stage, which is usually the case, diplomacy, or what passes for it in war-torn regions, is the desired goal though there are a whole lot of explosions and gun fire and very angry people thrown into the mix. When Jessica Ryker gets involved, the world of cloaks and daggers comes alive with a bunch of back alley connections and late night conversations and an entertaining combination of back scratching and back stabbing. This is a very, very well written series that I enjoyed a bunch. I especially like the progression of involvement of Jessica in Judd's work. It is subtle at first and rather titillating. Then it becomes more prevalent even as the author has Ryker become a good deal more forceful. The plots are well conceived and quite timely. The characters are really well developed, believable, and interesting - even the jerks that Ryker has to contend with far too often. Pacing is tremendously exciting as well. A delicious series to enjoy.